Hürriyet Daily News – The ongoing row between Turkey and European Union over the implementation of visa-liberalization for Turkish citizens has deepened with Turkish President Recep Tayyip Erdoğan calling on the EU to keep its side of the deal on visa waivers or otherwise prepare for the collapse of the migrant deal. The Guardian – Three flatmates of a gay Syrian refugee who has been beheaded in a homophobic attack in Turkey last week fear they might face a similar fate after receiving death threats in the days since his murder. tagesspiegel – During the first half of 2016, almost as many asylum applications of Turkish citizens have been registered in Germany as throughout the last year. While in 2015 1.767 persons from Turkey applied for asylum, the Federal Office for Migration and Refugees counted 1.719 applicants for the time from January until June 2016. Most of the applicants in 2016 have a Kurdish background. So far, the Federal office could not comment on a possible change of the situation in the aftermath of the attempted coup. Kaos GL – Muhammed Wisam Sankari was a gay Syrian refugee. He had arrived in Istanbul a year ago. He was threatened, kidnapped, raped. Last week he was found dead in Yenikapi and was stabbed multiple times. Wisam’s friends identified him by his pants. 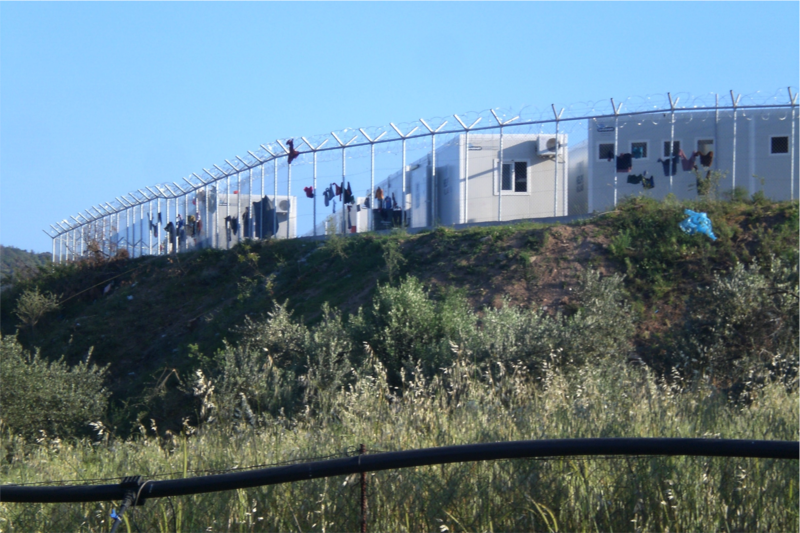 Bordermonitoring Bulgaria – Several Turkish speaking news sites (citing an article of a journalist from the Anadolou Agency) were reporting about a new victim of the European Border Regime. The 28 year old Iranian Reza Hassani was missing for about 18 days. He was found dead in the jungles of Karacadağ. Turkey’s foreign minister is demanding that the European Union say when its citizens will be granted visa-free entry and adds that, if the rules aren’t loosened, Ankara will back off a deal to stem the flow of migrants into Europe. Novinite.com – The number of migrants arriving in Greece has increased following the failed July 15 coup attempt in Turkey. According to Greek government data cited by AFP, the average rate of migrant arrivals has increased to 90 people per day, from 30 before the attempted coup. AFP quoted a Greek government source as saying that the rise in the number of migrant arrivals, could be ‘temporary’ and there was ‘no concern’ on part of the government. Ekathimerini – Turkish officials stationed on Greek islands overlooking the implementation of a migrant relocation deal between the European Union and Turkey were ordered to return to Turkey a week ago, sources said.